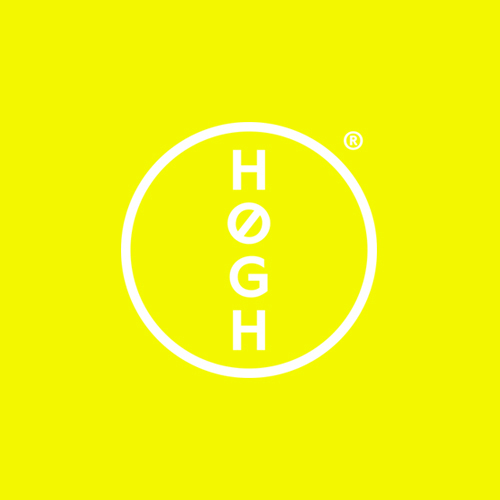 HØGH is a small scale manufacturer of contemporary design based in Norway. HØGH offers a limited collection of objects characterized by clear composition and functional form. Pursuing longevity through a pare down approach in high quality materials. By teaming up with Norwegian architects and creatives from disciplines outside the traditional field of product design, we wish to engage in a continuous synthesis of ideas, leading to new volumes, rigor and tactility. For the production of the collection, HØGH works closely integrated with selected workshops in Norway and abroad, and adheres to environmental acceptability throughout the process.